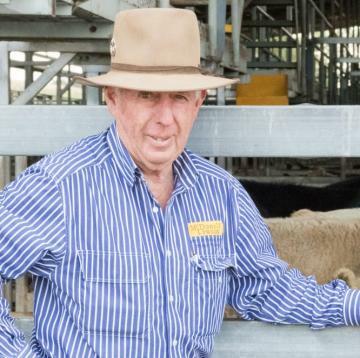 Terry McDonald has been in the stock and station agency business for the past 50 years. Working at saleyards in Taralga, Crookwell, Boorowa, Cowra and Mugdee. McDonald Lawson was born in the 90's, when Terry and Bill Lawson purchased an existing agency business in Mudgee. The business expanded in 2014 with the purchase of another local agency, opening an office in Rylstone and expanding their real estate business.